Site of Rev. and Mrs. Burwell"s School for Young Ladies from 1837-1857. 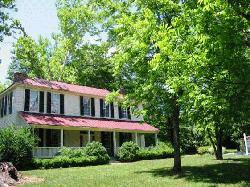 Site includes c.1821 frame house with 1848 additions, brick music building, brick necessary house and formal gardens. The Burwell School offers a wide variety of programming that reflects the diversity of its history and celebrates local culture. 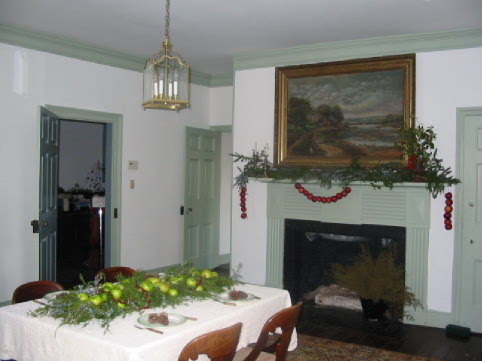 Free docent-led tours focus on the life of the Burwell School from 1835 - 1857 when it was home to the Burwell family. The Site"s Civil War history is actively interpreted through a self-guided tour of the "Beehive" period. The Burwell School offers two tracks of children’s heritage education programs. The tours and educational programs are complimented by a range of special events that fulfill the Historic Hillsborough Commission"s mission to "celebrate and promote the heritage and culture of Hillsborough and Orange County." Hours of Operation: Guided tour. Wed-Sat 11am-4pm, Sun 1pm-4pm, Closed mid-December-mid-January and major holidays.